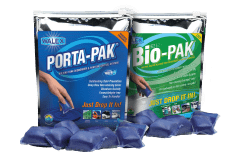 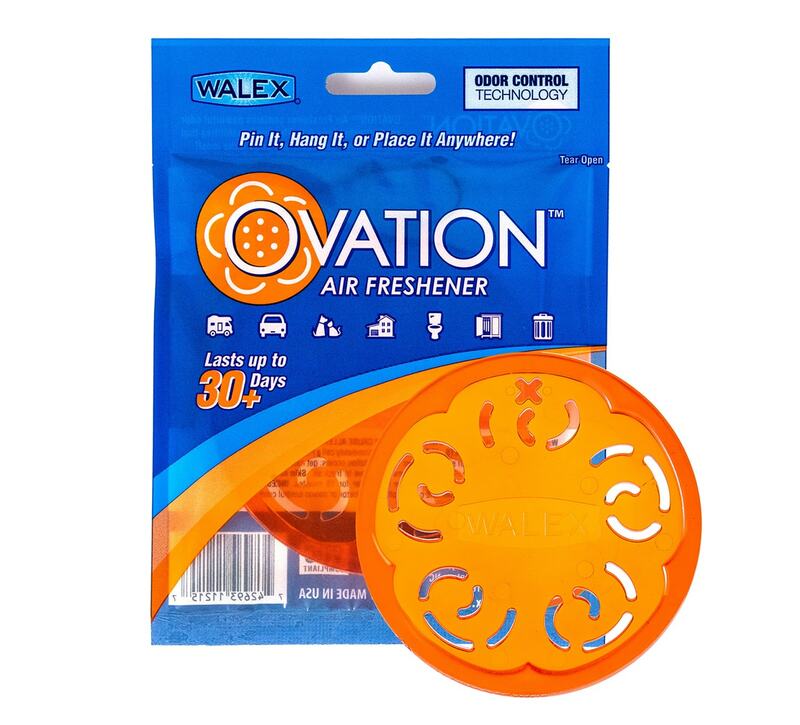 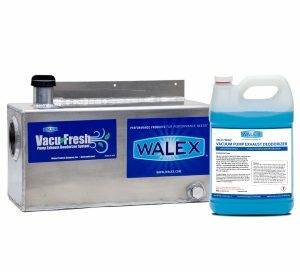 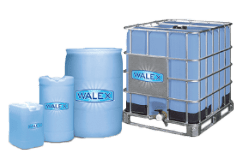 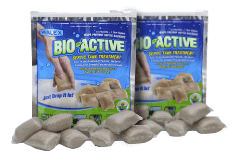 Ovation™ Air Freshener | Walex Products Company, Inc.
Pin It! 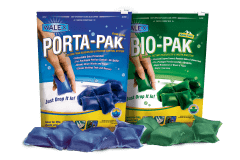 Hang It! 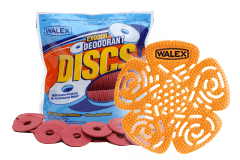 Place It! 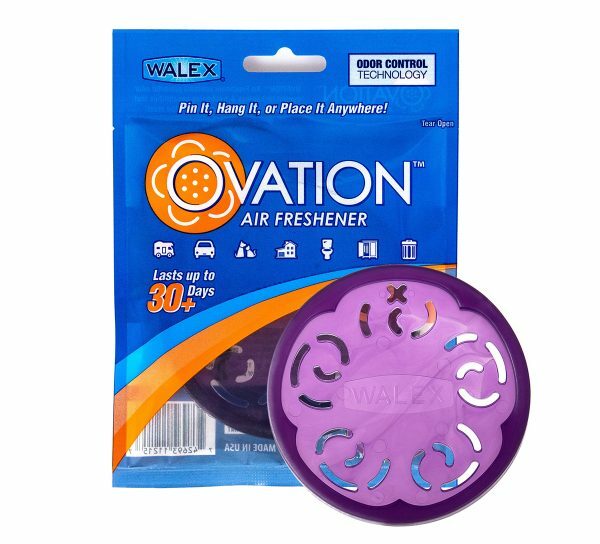 OVATION™ Air Freshener contains powerful odor control technology and freshening capabilities that last 30+ days! 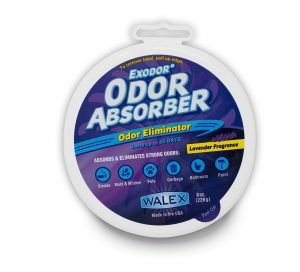 Use it in restrooms, vehicles, homes, storage rooms, or anywhere needing a boost of fragrance. 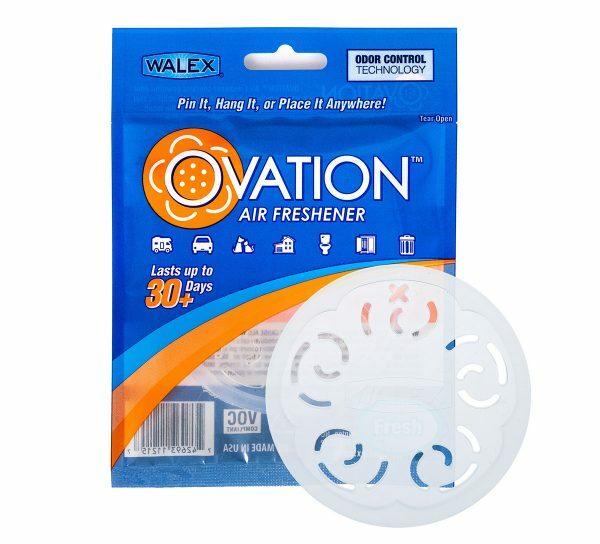 Tear open and remove OVATION™ disc from the package. 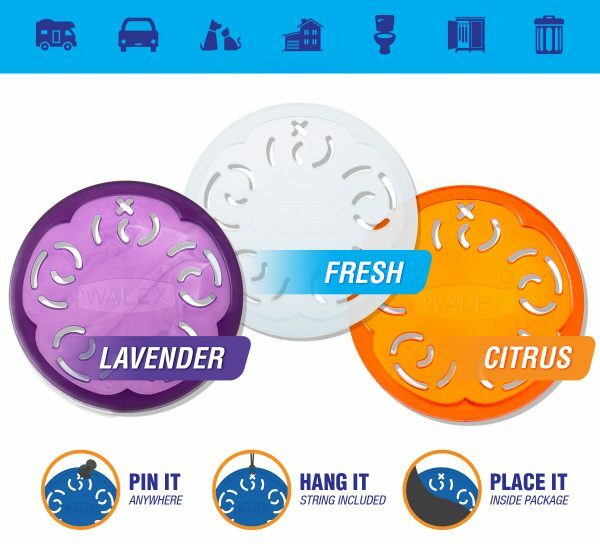 Freely pin it or hang it anywhere there are odors. Tear open and leave OVATION™ disc in the package. Place it anywhere there are odors. 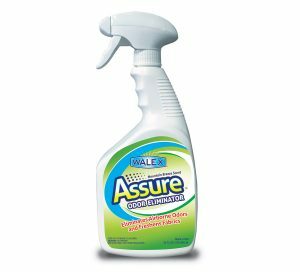 *Do not place directly in contact with surfaces that can be damaged by fragrance, which acts like a solvent. 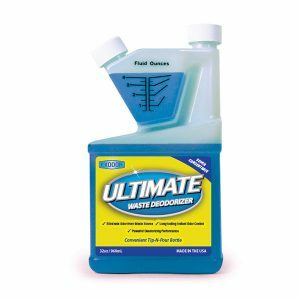 Finished wood, polished surfaces, and certain plastics are especially vulnerable.